Pu-erh, Orange Zest. 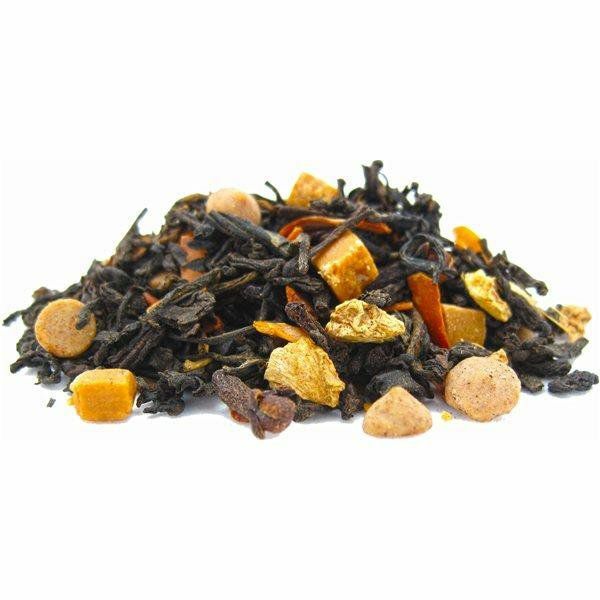 A blend of earthy pu-erh, sweet Valencia orange zest and 100% natural orange oil creates a balanced and aromatic cup. 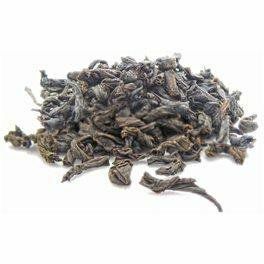 Widely used to aid in digestion this pu-erh blend is the perfect after dinner beverage. 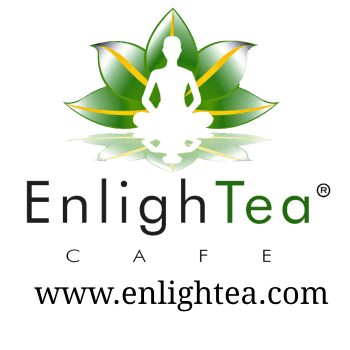 Pu-erh is an aged black tea that, like wine, improves with age. 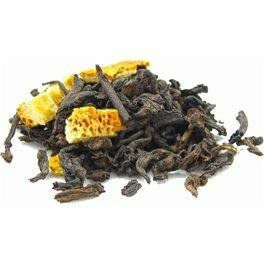 Our pu-erh has been carefully aged to develop a complex but smooth and mellow flavor. Besides its unique earthy flavor, pur-erh has many medicinal qualities which include aiding in digestion and weight control and lowering cholesterol. Pu-erh, Caramel Chai. Full-bodied, earthy pu-erh offers the perfect base for freshly hand-ground ginger root, cloves, and peppercorn sweetened with a touch of our own hand-crafted buttery caramel. Smooth enough to drink straight or steeped in milk for an authentic chai experience.